You can clean and scrub your house daily, but you will still notice a smell. A smelly house can make you not want to invite people over – or even worse, you may not want to be in your own home! As long as you live, cook, and play in your home, the smells will be there. The good news is you can eliminate bad odors by using simple cleaning products. Doing the following will help get rid of bad odors in your kitchen, bathroom, bedroom, and living room. Your trash is a common culprit for bad odors in your home. However, you may notice the smell is still there after you take out the trash. If this is the case, then the smell is from your trash can and not the trash itself. To clean your trash can sprinkle baking soda between the liner and the can. 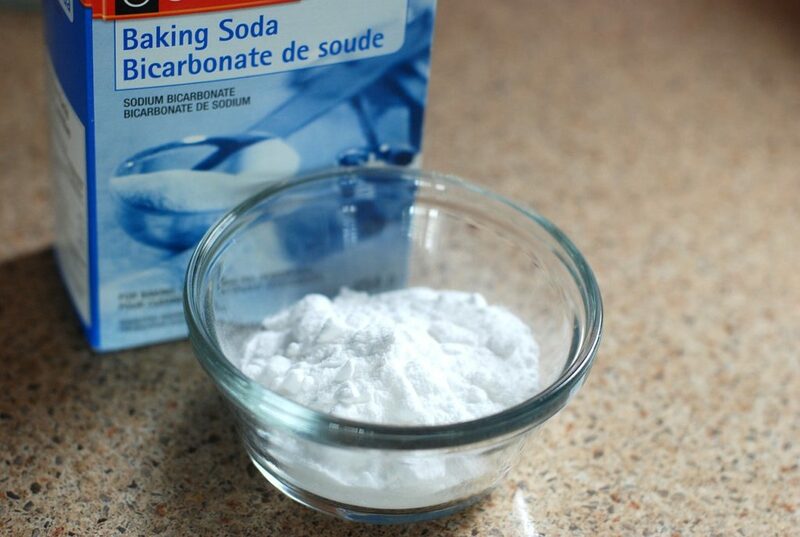 After sprinkling baking soda, you should use a disinfecting spray to kill off bacteria. How often do you wash your dishwasher? It is not surprising that most people do not wash their dishwasher regularly. But an unclean dishwasher interior can cause a smelly home. The best way to clean your dishwasher is by adding a dishwasher cleaning tablet. To prevent your dishwasher from smelling, also be sure to clean off food from your dishes before placing them in the dishwasher. Toilets can become smelly for different reasons. To prevent your toilets from becoming smelly due to dirtiness, then clean your toilet weekly. Make sure you clean your toilets before they look dirty. To clean your toilets use a toilet bowl cleaner. After scrubbing your toilet, add a half cup of bleach to the toilet bowl. Adding bleach will help prevent odors. You may notice your bedroom closets have an odor to them. The odor is due to moisture that gets trapped. If you want to eliminate this odor, then do not close your closet. Having a closet door that is open will allow the smell to escape and prevent moisture. Your carpets are not like other flooring in your house. Carpets absorb smells due to the fibers they are made from. To eliminate odor due to carpets, sprinkle baking soda all over your carpet. Let it sit for about ten to fifteen minutes and then vacuum. After a few years, your mattress will start to smell. It is completely normal due to sweat and dirt. The best way to clean your mattress is to add baking soda and let it sit. Once you let the baking soda sit for a little while vacuum your mattress. Doing the things mentioned will help to eliminate most odors. In some cases, you may not be able to get rid of smells altogether. There are some smells that require professional help. If you have tried to get rid of odors in your home, but have been unsuccessful, then call the professionals at Kelley Klean. 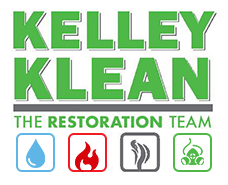 Kelley Klean will find the source of your odor problem and eliminate it for good. Lingering odors are never very welcoming. Whether odors are from your family or the previous owners, it is never easy to enjoy a smelly home. Odors do not have to keep you from having guests over because you are embarrassed. Instead of masking the smell with air freshener, use these ways for intense odor removal from your home. One of nature’s best gifts is fresh air. Whether it is a warm summer day or a cool fall evening, opening up your windows lets in ample fresh air. Fresh air naturally removes unwanted odors like cigarette smoke from your home. Using fresh air is one of the best ways for odor removal. 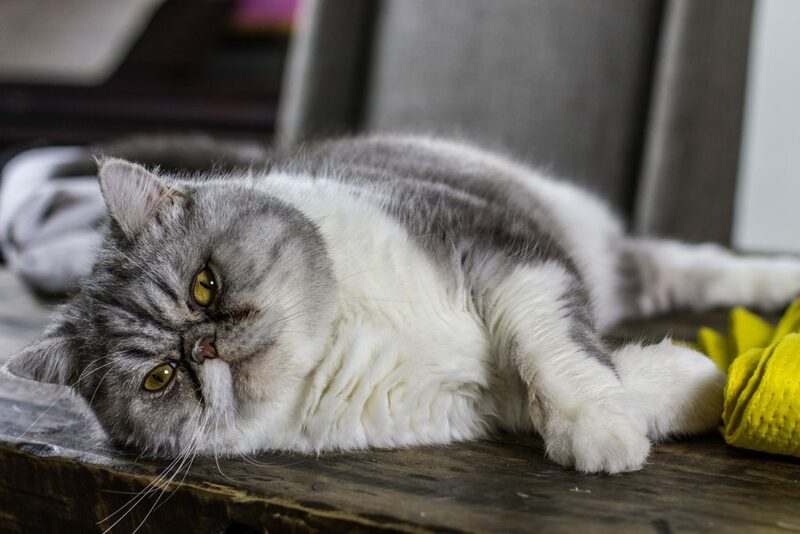 Your carpet holds onto odors more than anywhere else in your home. Regularly cleaning your carpets helps to eliminate odors that are caused by dirt and oil that gets into the carpet’s fibers. For the best odor removal, try using baking soda or room deodorizer. Cleaning surfaces regularly will help eliminate odors. Be sure to use the appropriate cleaner for the different surfaces in your house. Washing your hardwoods and countertops helps to get rid of food and dirt that could cause odors if left untreated. While cleaning surfaces, you should always check for mold and mildew. Mold and mildew are known to cause many odor problems and if left untreated can cause more than just an odor problem. The light bulbs in your house are probably the last thing you might consider cleaning. However, just like any other surface in your house, light bulbs accumulate dirt and oil. While you have your light bulbs turned on, the heat makes the odor stronger. It is a good idea to clean off your light bulbs with a cloth every few weeks for odor removal. Changing the filter in your heating and cooling systems removes odors from your home. Your heating and cooling filter block a lot of dirt and allergens from the outside. If you leave these in the filter for too long, they will start to make your house smell and could even start growing mold. Changing your air filter not only eliminates odors but it also makes your air quality better. It may be hard to believe, but many odors get stuck in your walls. Applying a fresh coat of paint will help to eliminate the odors that are stuck in the wall. For the best results, you should use a paint that includes odor removal. 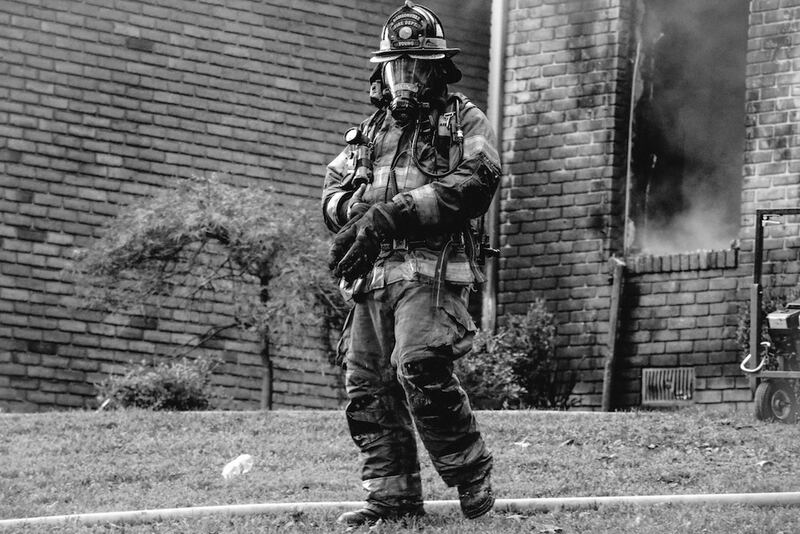 When you have tried everything, and nothing seems to get rid of the odor, take the time to call the professionals. Professional odor removal companies possess the knowledge to locate the source of the odor and remove it completely. If you are ready to welcome people back into your home, then it is time to call the professionals at Kelley Klean. Kelley Klean completely eliminates any odors giving you problems. Refresh your house by calling Kelley Klean today.